Last saturday I celebrated my 36th birthday. Usually we celebrate with just the two of us and go out to dinner with my parents later in the year. This year we only planned on having a little celebration at home. 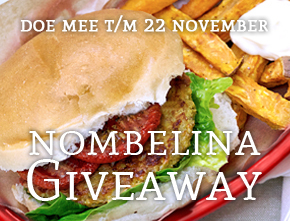 Stefan went to Lof der Zoetheid in Rotterdam and bought lots of delicious goodies. We didn’t eat everything on one day, but we did have most of it on my birthday ;). I’ve tried to decipher everything as much as possible, but I’m not sure how accurate I am. 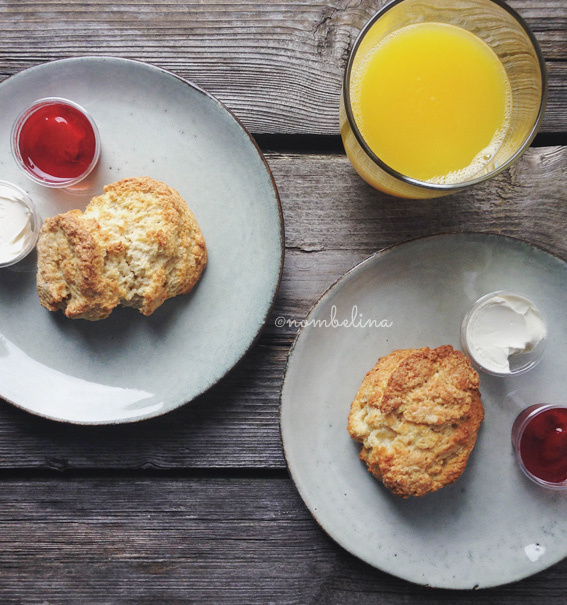 We started with scones with clotted cream and strawberry jam. The jam might have some rhubarb in it as well. 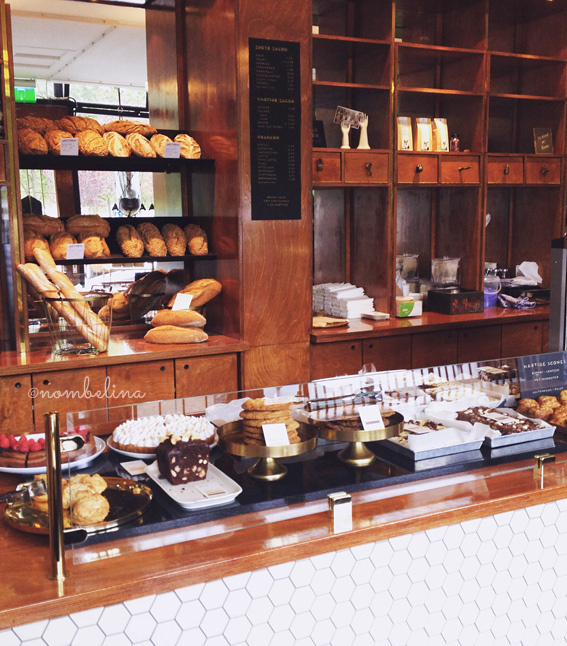 We only had these sweet scones, but LdZ also sells savory kimchi – green onion scones and goats cheese – olive scones. 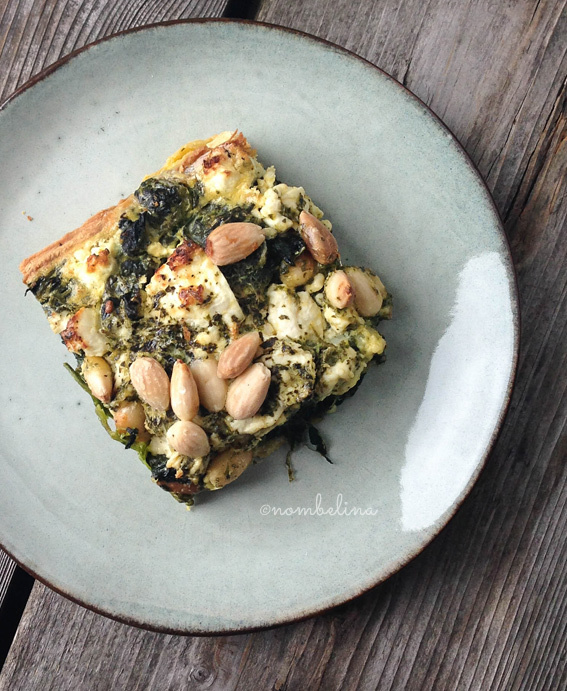 Popeye quiche on puff pastry with a generous topping of spinach, mint, feta cheese and almonds. 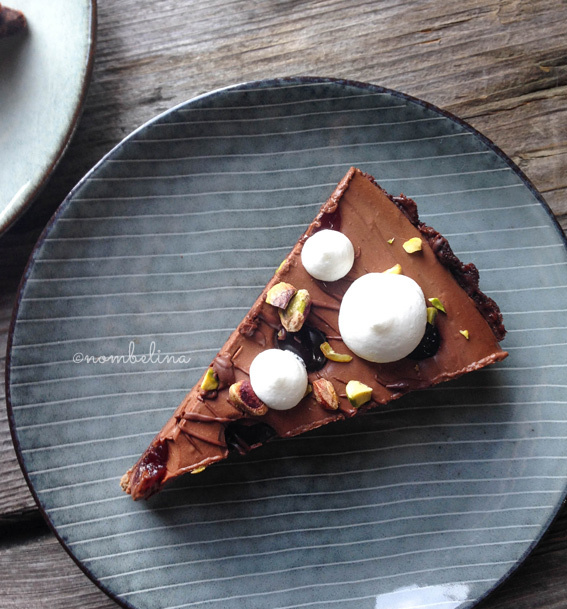 Chocolate amarena cherry pie with a cookie crust, chocolate ganache, amarena cherries, pistachio’s and probably Italian meringue. 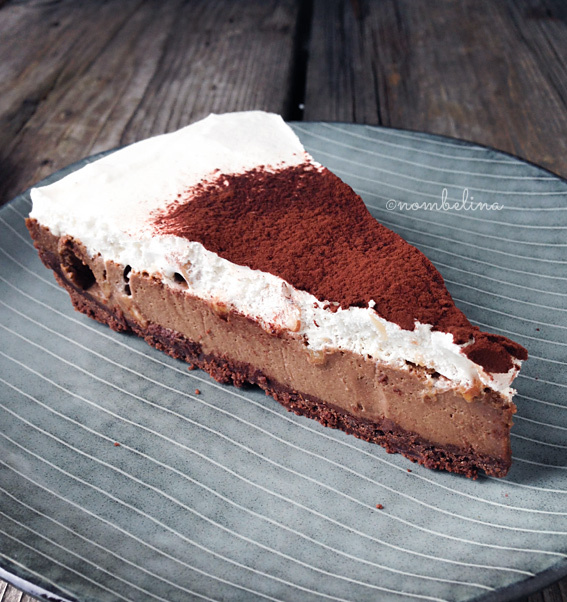 Cappuccino pie with a cookie crust, ganache, hazelnuts, Italian meringue and cocoa. 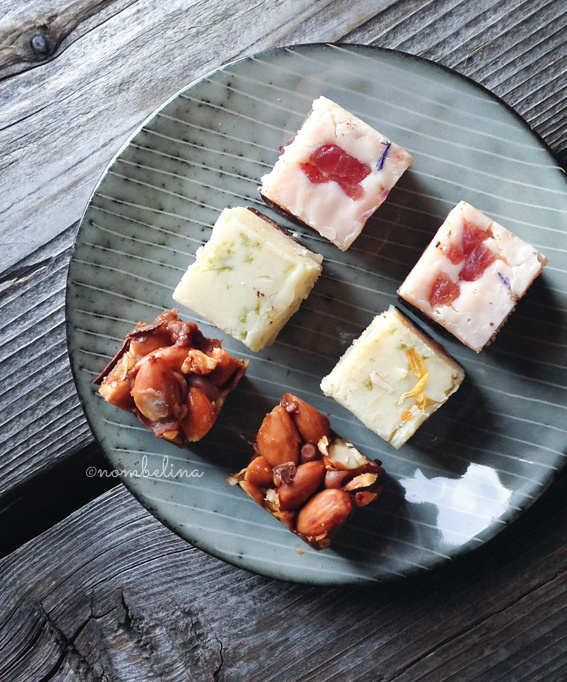 Bonbons with strawberry and lavender, lime and peanuts and chocolate. 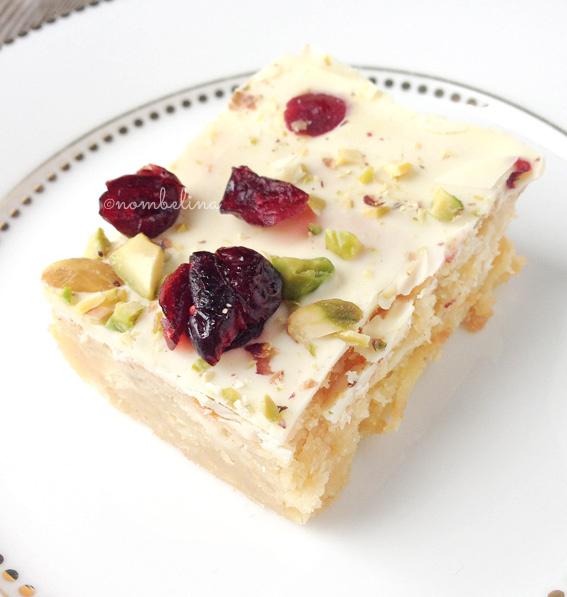 Blondies with a layer of white chocolate, cherries and pistachio’s. Nice and moist with a hint of lemon and perhaps some almond through it. Everything tasted amazing, but the scones and clotted cream are still my favorite. The quiche was a nice savory break from all the sweetness and I really liked the cappuccino pie. Lof der Zoetheid is found in Rotterdam the Netherlands at Noordplein 1.